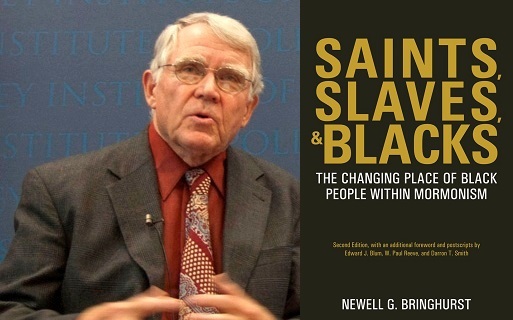 Today with Sit down with Newell Bringhurst, Author of “Saints, Slaves, and Blacks: The Changing Place of Black People Within Mormonism”. We discuss how the Priesthood ban came to be and how the false doctrines around it originated. 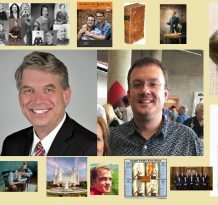 We talk about the 1978 removal of the ban and work up to present day discussing the Race & The Priesthood gospel topic essay and the lack of vulnerability within the Church all the way throughout. We also hit deeply on how LDS leaders can be deeply wrong and how seemingly God allows them to believe and teach false doctrine for over a hundred years in spite of those false doctrine hurting and marginalizing and causing trauma to a segment of Church membership. At least we know the Church is taking baby steps in the right direction. Still a long way to go, but nobody is perfect, right? I don’t know how much longer the stage act can hold up, it’s coming apart. Not everyone can handle the shock… better reinforce the stage. “I’m sorry I had racist views, I’m sorry for uttering hurtful racist perspectives. I’m sorry for the damaged it caused. Please forgive me for the jokes I made and the perspectives I had. Going forward I will consider you my brother in every way. Thank you for your forgiveness and for allowing me to be considered your brother in Christ and beyond. May we take every necessary step to eradicate hate in the future.” Your friend. 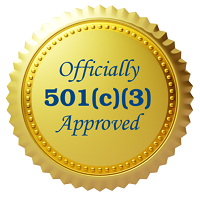 – David M.
President Dallin Oakes in the recent 40th anniversary celebration gave a talk. He said after the 1978 revelation the church promptly and publicly renounced the teachings of the past justifying the ban. This is a lie. I was a member during this time and it didn’t happen. Loyd Newell confirms this when says he wrote in sunstone at the 25th anniversary of the ending of the ban that the church should renounce the teachings justifying the ban. The church did not promptly and publicly renounce these teachings President Oakes. I would like an apology to people like me who were taught racist doctrine as a youth. A church that defends its mistakes by saying, “Everyone makes mistakes” has no business commanding members to obey and not question. Bring back the real Law of Common Consent/Dissent which used to allow and encourage members to stand for Jesus first, to reduce and correct (repentance for leaders here) those mistakes by imperfect leaders sooner. When leaders come first, idolatry ensues and errors and lies pile deeper and deeper. By their fruits… Stand clear while it implodes of its own design?